As a therapist, physician or other healthcare professional, you want what is best for your patients. When someone in your care needs help with substance abuse or addiction, you are faced with the challenge of helping them find a recovery program that will truly change their life and health for the better. There are thousands of recovery centers nationwide, each offering something slightly different. When you make a professional referral, you not only want your patients to get the right kind of care, but you also want them to get the same high-quality care that you strive to provide yourself. So Why Choose Cypress Lakes Lodge? You can feel confident referring your patients to Cypress Lakes Lodge. Our Joint Commission-accredited recovery programs — from medical detox through residential treatment to aftercare services — are held to the highest standards of excellence. We will value your patient as an individual person and treat them with dignity and compassion. We will do everything possible get their recovery started on the right foot; we aim to make recovery a positive and encouraging experience that will give our patients’ the ability live a fulfilling, sober life. We work closely with referring and inquiring professionals of all kinds — including doctors, therapists, case managers and social workers — to ensure they understand the services we provide, and to help them make an assured and fully informed decision about choosing our programs for their patients. Will your patient fit in with our community? The answer is most likely a resounding yes. We offer a variety of programs and welcome people from all walks of life. Cypress Lakes Lodge offers adult and young adult programs, and we welcome both male and female patients at all levels of care. We do not discriminate against or selectively admit patients based on gender identity, sexual orientation, race, ethnicity, religious beliefs or otherwise — we are an open-minded and welcoming community because we know that addiction affects people of all types equally, and we believe that everyone deserves a chance at recovery. We only ask that our patients uphold our values and treat their fellows in recovery with respect and integrity. Additionally, our family program offers supportive family therapy for parents, spouses and other loved ones who are involved in our patients’ lives. Studies show that healthy relationships with family and friends are an important piece of long-term recovery. Our family program educates family members about the disease of addiction and equips them with the tools to help our patients heal while empowering family members to consider their own needs as well. We also provide specialized care for patients who are struggling with a dual diagnosis of a substance use disorder and a mental health disorder. It’s common for substance abuse to go hand-in-hand with concerns like depression, anxiety or personality disorders, and we know that treating both of these together gives our patients a better chance at a successful recovery. Our team includes licensed counselors with mental health experience who oversee our dual diagnosis program and counseling sessions. If you do not see the particular concerns of your patient on these lists, please reach out to us to learn more — we offer treatment for a wide variety of substances and disorders and it’s likely we can help. 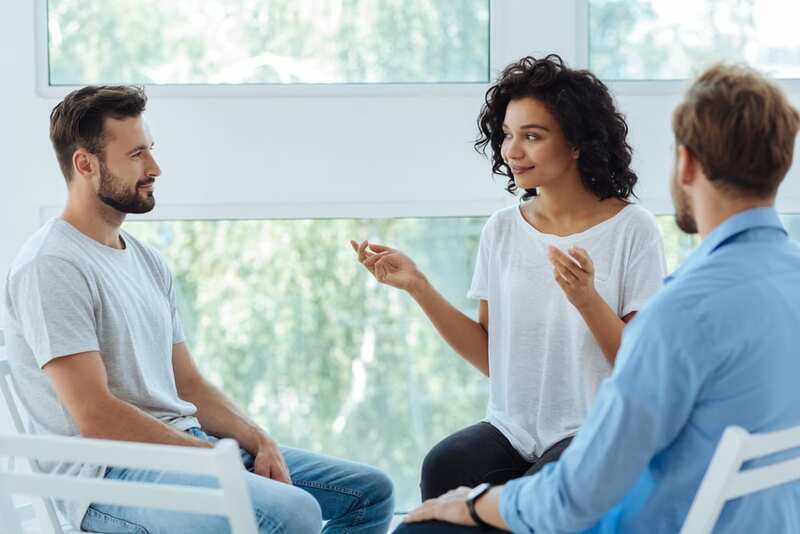 If our programs aren’t right for your patient, we can also help connect you with another recovery center that offers the necessary treatment. Cypress Lakes Lodge is located in scenic Woodville, Texas. We welcome local and national clients who are seeking seclusion and natural tranquility during their time in recovery treatment. Our top-quality programs are accredited by the Joint Commision, and our trained and licensed providers bring affiliations with the Texas Association of Addiction Professionals and the National Association of Addiction Treatment Providers. Your patients will be in good hands in our programs — we are ready to help them take their first steps forward on their lifelong path to recovery. To refer a patient, to inquire about your patient or client’s eligibility or to learn more about our referral process, contact our team today at 877-938-1577.